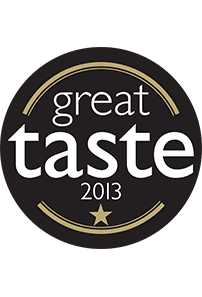 We were delighted to receive stars of approval in this year’s prestigious Great Taste awards. 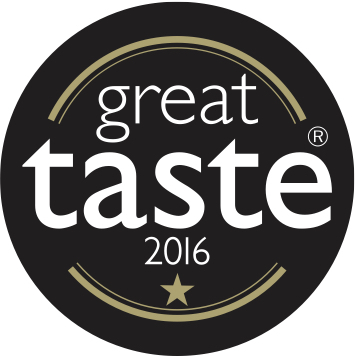 The Awards are the world’s largest and most rigorous food awards scheme involving over 400 judges and thousands of hours of blind tasting. 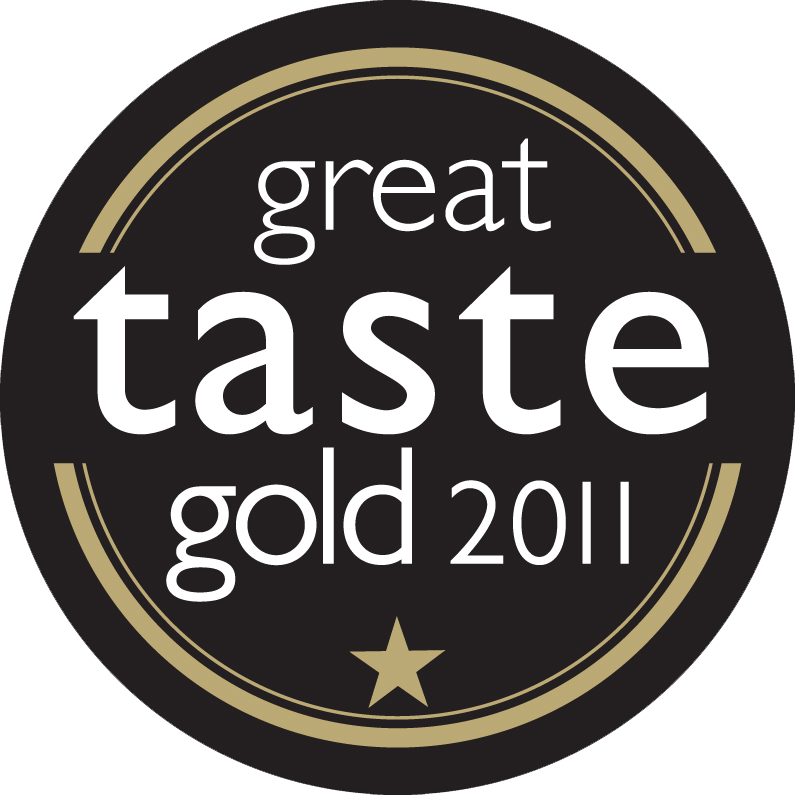 The award-winning Crusty Country White and 5 Seed Malted Sourdough joins Great Taste winning products from previous years including Fruit and Date & Ginber scones and all butter Spelt croissants hand-made and baked on their East Street premises as well as marmalades made in small batches in the Leakers kitchen. 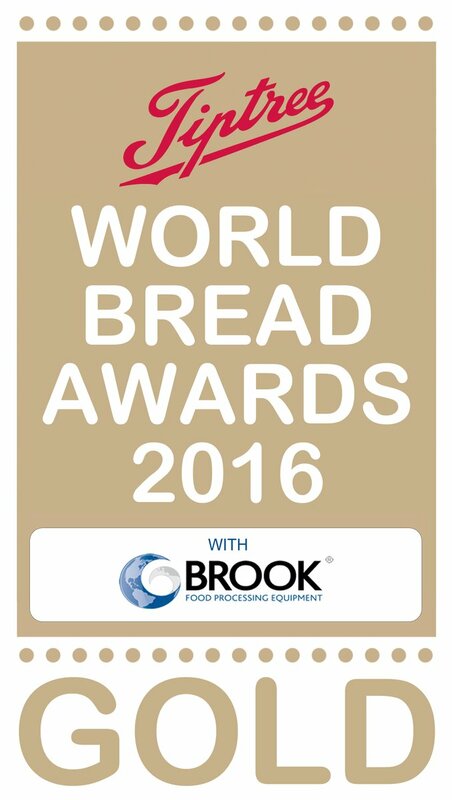 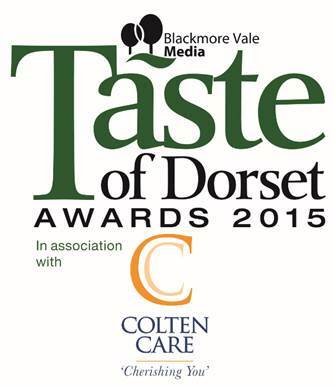 Leakers Owner and Cook Caroline Parkins said; “We are very proud of our dedicated bakery team and winning two Great Taste awards is a wonderful result for us, theseproducts have already proved popular with our customers in Bridport and our wholesale customers across the South-West.